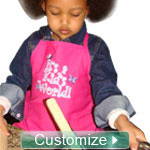 Price includes the plain white lambskin apron only. Size is 12" x 12". 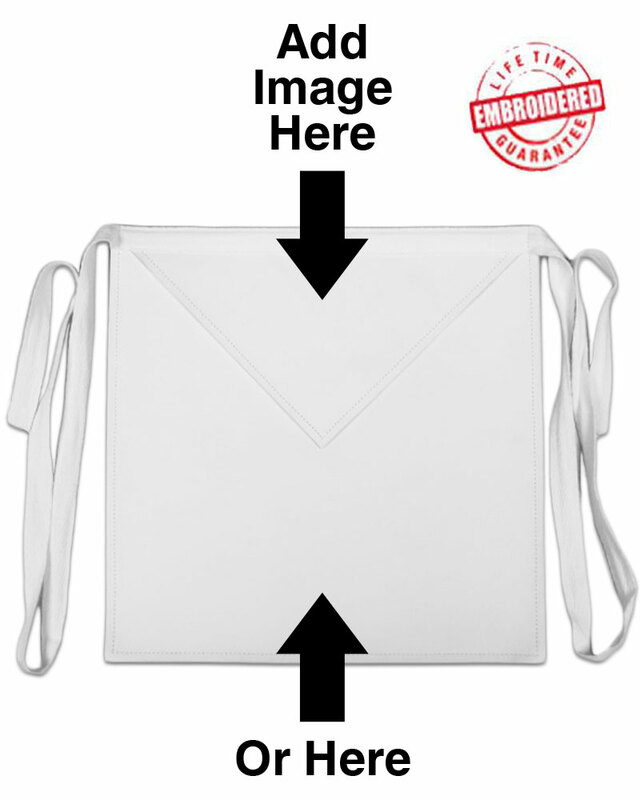 This Masonic apron is ready for you to customize with any design from our library or however you want. See our available Masonic designs here or request your own. You will earn at least 28 rewards points for this purchase. Your total rewards points will be higher based on the options and quantities that you choose. Your merchandise total at checkout is your true rewards value.